Welcome to our website. 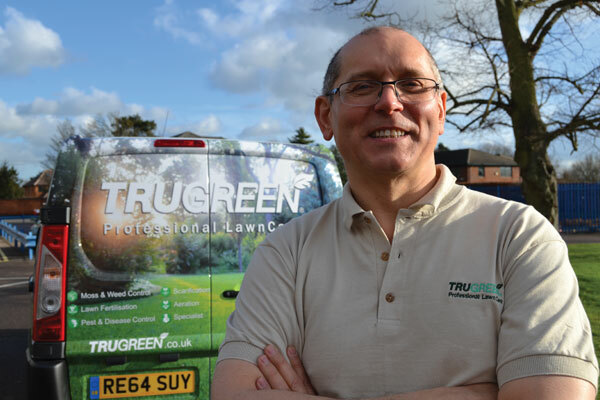 Here you can find out all you need to know about owning and growing your own TruGreen Professional Lawn Care Franchise. 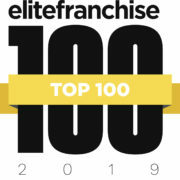 We’ve got information about what to expect as a TruGreen lawn care franchise owner, how to promote your lawn care services and build your business and details on the unique support available from ServiceMaster Ltd. 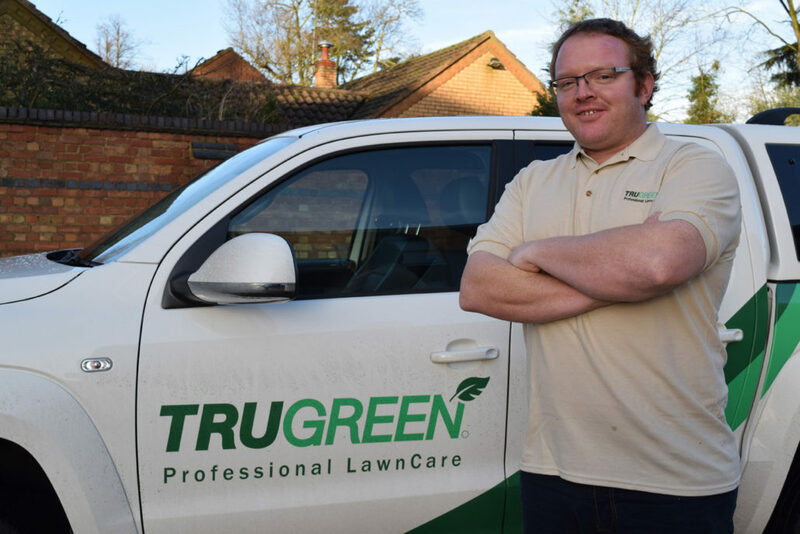 If you’re looking to invest in your future and like the idea of working for yourself but not by yourself, then a TruGreen Professional Lawn Care Franchise is for you. Please take a look around our website to explore and learn more about being your own boss and how to enjoy a better work-life balance. When you’re ready to make your dream a reality, get in touch! 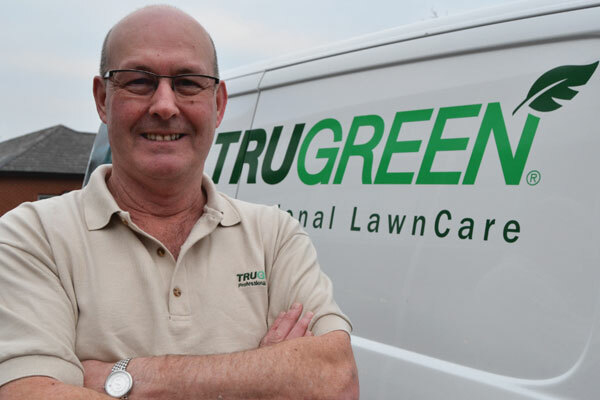 A TruGreen Lawn Care Franchise is the perfect choice for anyone, no matter what level you consider yourself. "I NEED TO KNOW THE BASICS"
"I’M HALF WAY THERE ALREADY"
"I ALREADY UNDERSTAND THE INDUSTRY"